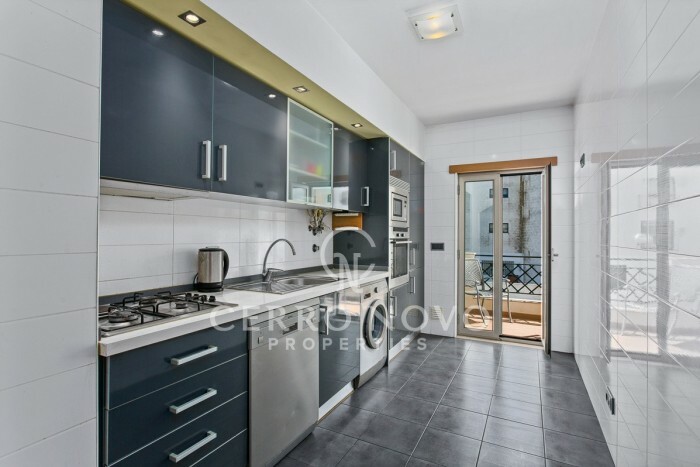 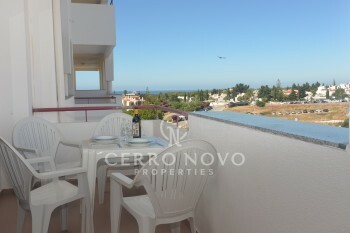 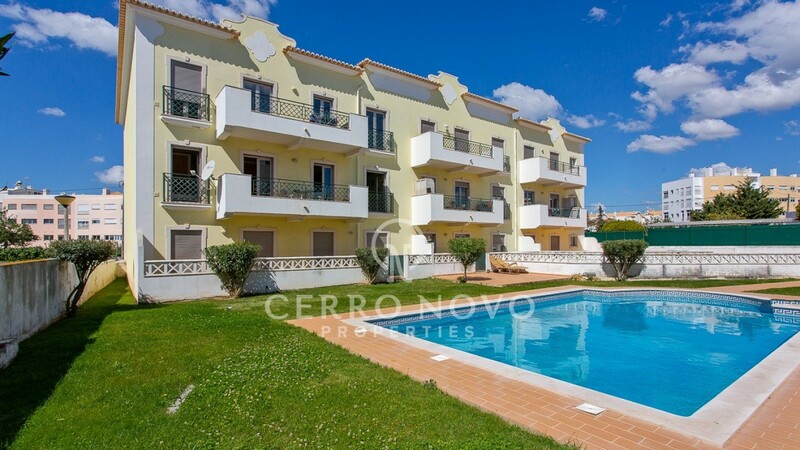 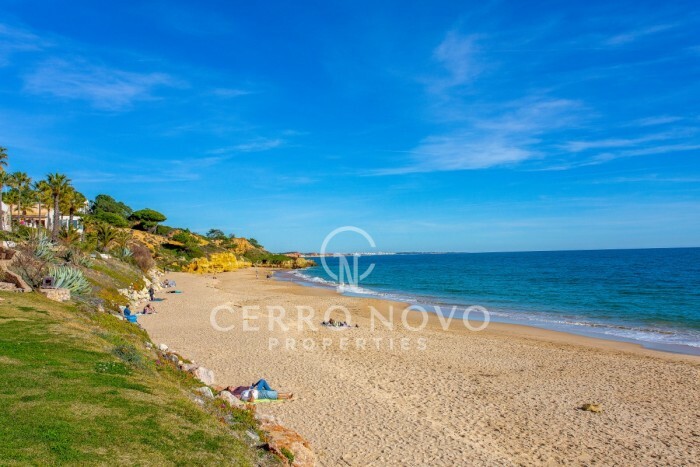 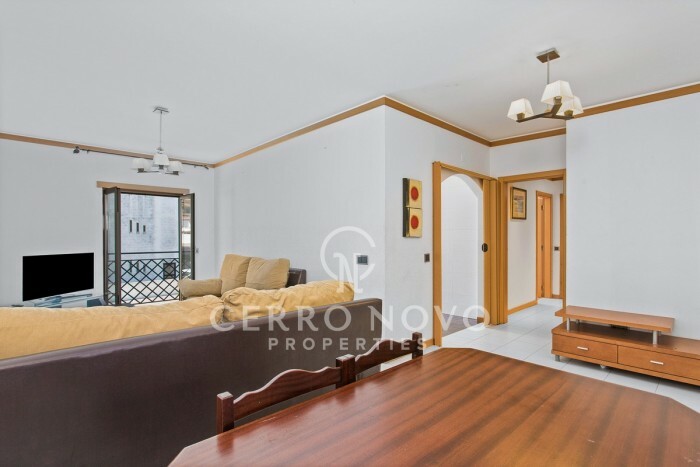 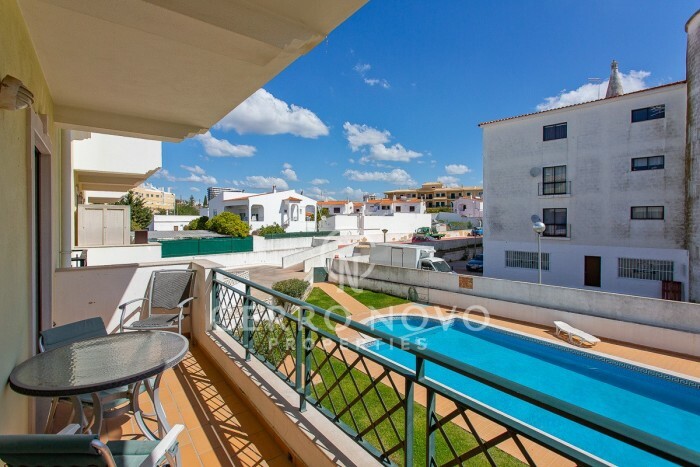 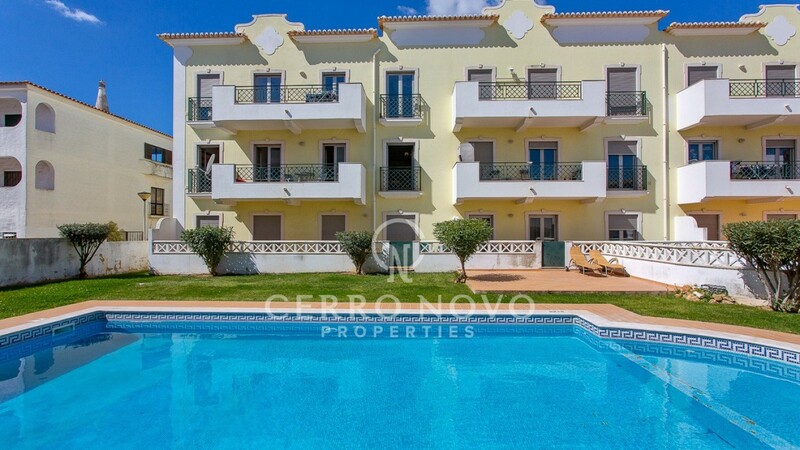 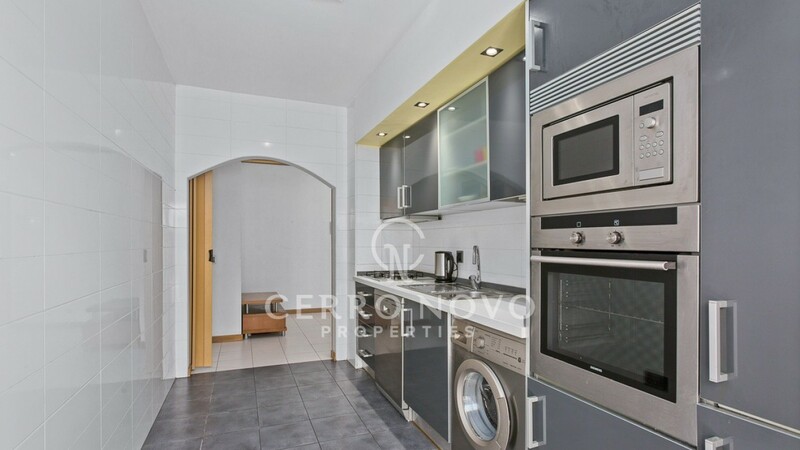 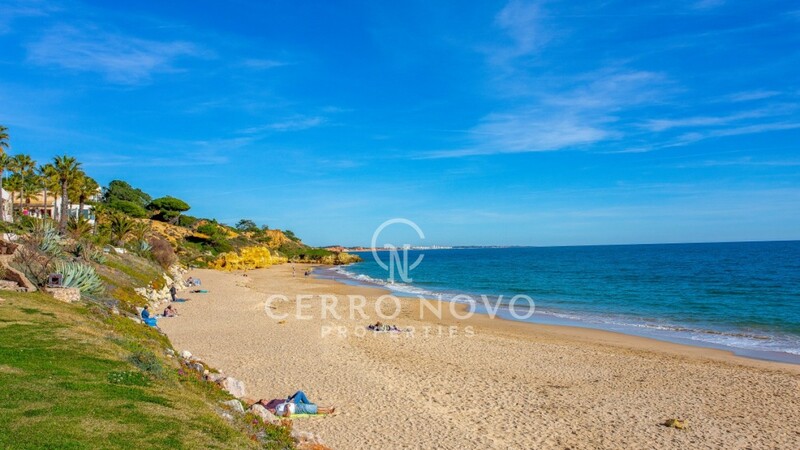 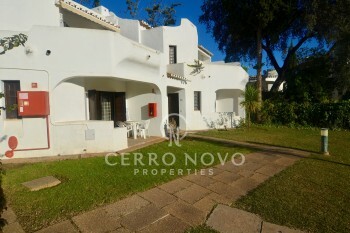 Modern apartment with communal pool in a very central location close to restaurants, shops, banks and all amenities. 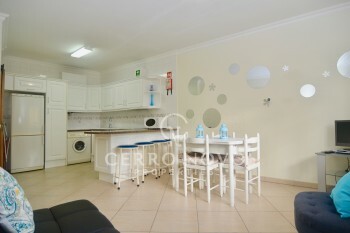 Inserted in a small condominium with lift and communal garage, perfect as a permanent residence or for vacations. 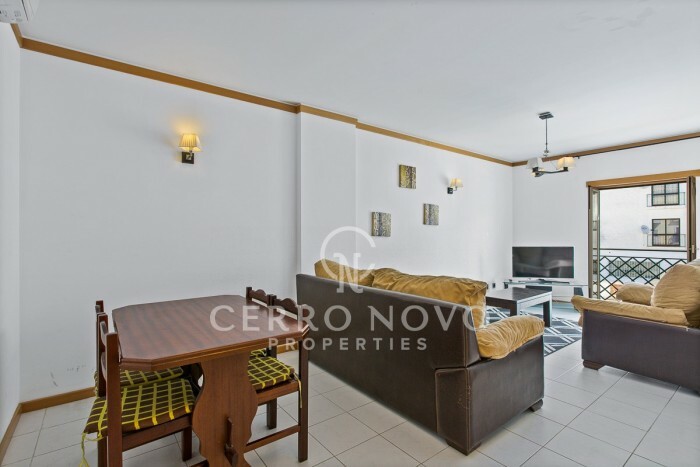 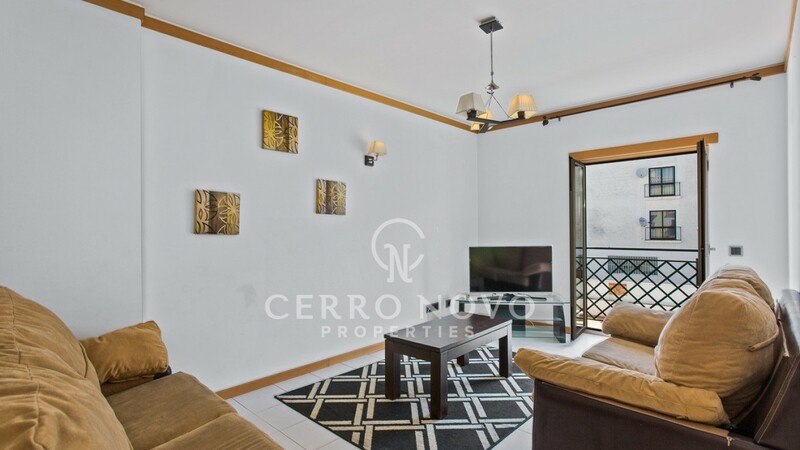 The apartment has a spacious lounge and a fully equipped modern kitchen with access to a balcony overlooking the pool area of the condominium. 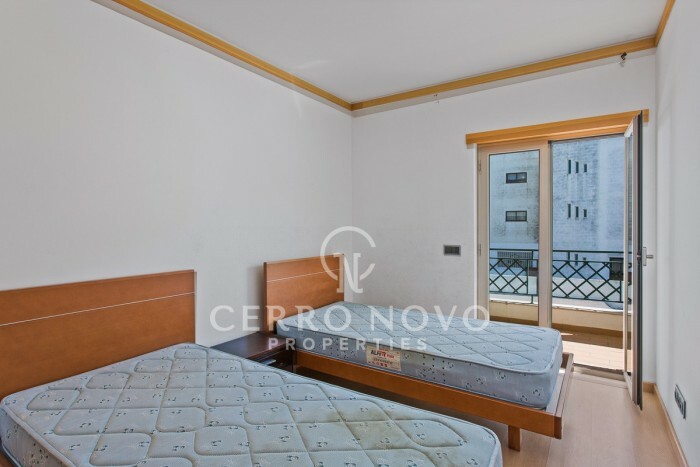 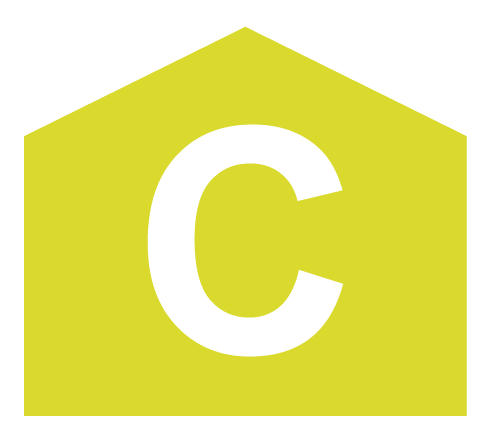 There are two bedrooms, both with fitted wardrobe and balcony, from which one has an ensuite bathroom and a family shower room.